The American Express Cash Magnet® Card is a straightforward cash back credit card that offers flat, unlimited 1.5% cash back on all eligible purchases. If this sounds familiar to you, it’s similar to other popular flat-rate cash back credit cards. 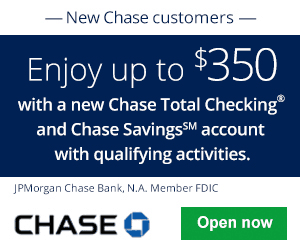 Competitors include the Capital One® Quicksilver® Cash Rewards and Chase Freedom Unlimited® that offer 1.5% cash back on all purchases. Thus, you may want to compare your options before you jump the gun. The main difference is their welcome offer. 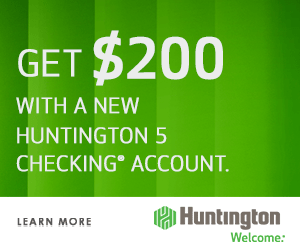 For the Cash Magnet, new applicants can earn a $150 statement credit after you spend $1,000 or more in purchases with your new card within the first 3 months of card membership. If you’re interested in what this card has to offer, keep reading for more details. Cardholders earn an unlimited 1.5% cash back in the form of Reward Dollars. Cash-like transactions and certain other transaction types don’t count toward cash back earnings. 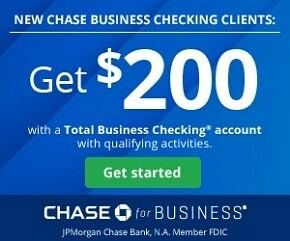 Your rewards will not expire as long as your account is in good standing. Redeem Reward Dollars for statement credits, gift cards, and general merchandise. All redemption options require you to earn at least $25 in Reward Dollars to be able to redeem. Stick with statement credits to earn the full value out of your Reward Dollars. Gift cards generally give you the full value, but they take time to arrive. Sometimes, there are occasional sales that offer even better deals, like $5 off in rewards for a specific gift card. Never redeem your rewards for merchandise, as the items are overpriced and you’ll get less than 1 cent in value for your Reward Dollars. 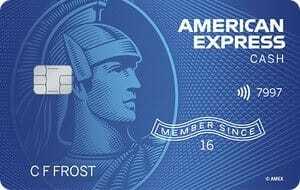 If you’re not interested in keeping track of rewards tiers or bonus categories, and you just want a simple cash-back system, the American Express Cash Magnet® Card may be the right choice for you. Cardholders enjoy an unlimited 1.5% on all purchases for no annual fee (See Rates & Fees). Just keep in mind that there are other cards in the market offering at least 1.5% back on all purchases. In addition, many of these cards don’t have a minimum redemption amount. So, compare your options to find the one that works best for you. If you think a little extra work is worth it in exchange for earning even more cash back, you’ll likely be better off with a different card. 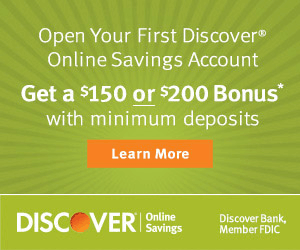 You can find all the Credit Card Promotions we offer and their respective reviews here on BankCheckingSavings.